Pennywise the dancing clown, or Pennywise the closet homosexual clown? For whatever stupid reason, it’s the pressing question on every Twitter user’s lips after the remake of Stephen King’s It was released over the weekend. Terrifying to most people, there are some punters out there who are convinced the entity is actually gay. 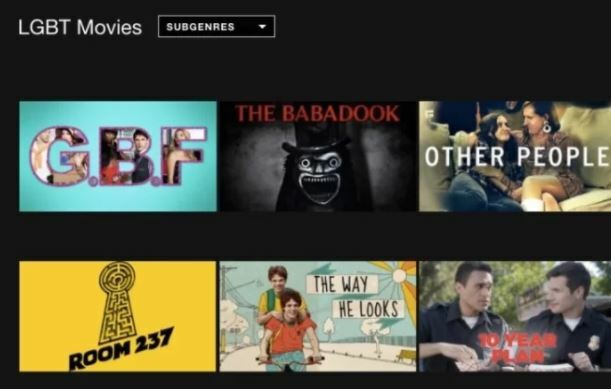 Well, after The Babadook was mistakenly categorised in Netflix’s LGBT section, the antagonist from that film was taken in with open arms to the community. And people’s imaginations have run wild, so now Pennywise has become the latest LGBT ally. Because why not? 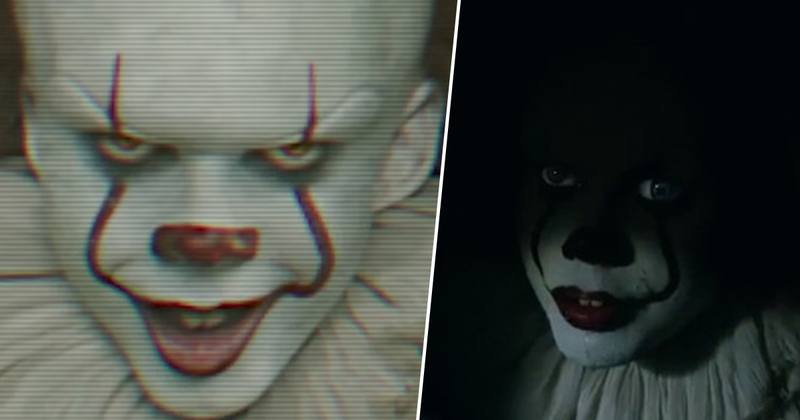 I’m not entirely sold, but there’s going to be an It sequel. And who’s to say it won’t focus on him attending Pride and not returning back to Derry, Maine, to terrorise the children as grown ups?